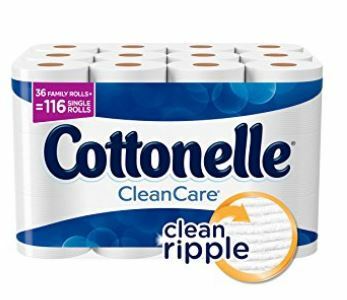 Cottonelle Clean Care 36 Family Rolls $20.79 (or less!) shipped! Bath tissue is a MUST on Subscribe & Save orders! It’s so easy to have it delivered in bulk. Choose Subscribe & Save to save 5% ($1.20)* and snag FREE shipping! (Be sure to choose “Skip Immediate Delivery and just add Subscription”). 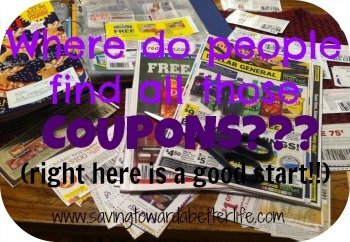 Then be sure to clip the $2.00 coupon. That makes it just $20.79 shipped! That’s just $.58 per family roll! Be sure to add Cottonelle CleanCare Family Roll Toilet Paper (Pack of 36 Family Rolls), Bath Tissue to your Subscribe & Save order! My stock up price for toilet paper is anything under $.50 per double roll. This 36 pack of “family rolls” are supposed to be larger than double rolls rolls so $.58 per roll is a good price! BUT if you add a total of FIVE items to your monthly subscribe and save order you’ll save 15% off the Cottonelle instead of just 5% – making it just $18.39!! 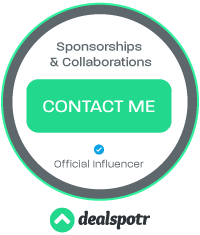 Check out what all you can subscribe to to get your 5 items – here.